See what's new at CEIT! After two years, the LIMES consortium is proud to introduce the actual version of LIMES-Mobile for Android to you! LIMES-Mobile content in the apps LayAr, Wikitude and Junaio. The app was finally launched on GooglePlay. Just go in your GooglePlay store and download the app. 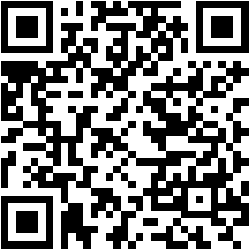 Or easily scan the QR-Code.